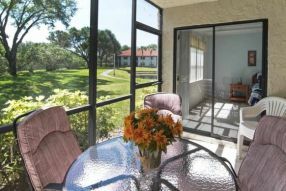 Only five minutes from lovely Anna Maria Island, our Bradenton vacation rentals offer our guests comfortable accommodations with tasteful furnishings near the water. 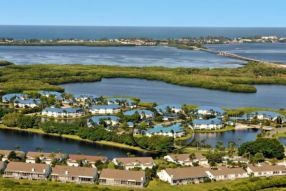 Visitors staying in the city of Bradenton have easy access to the beautiful beaches on Anna Maria Island, as well as trails and nature preserves located nearby and just over the bridge on Anna Maria Island. 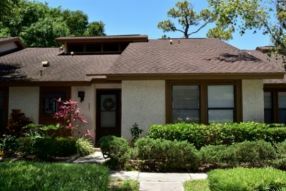 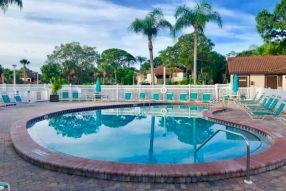 If you want to spend time swimming, surfing and shell hunting on the beach but stay close to area shopping and restaurants, browse our collection of Bradenton vacation rentals and let us help you find the perfect one to meet all of your needs.